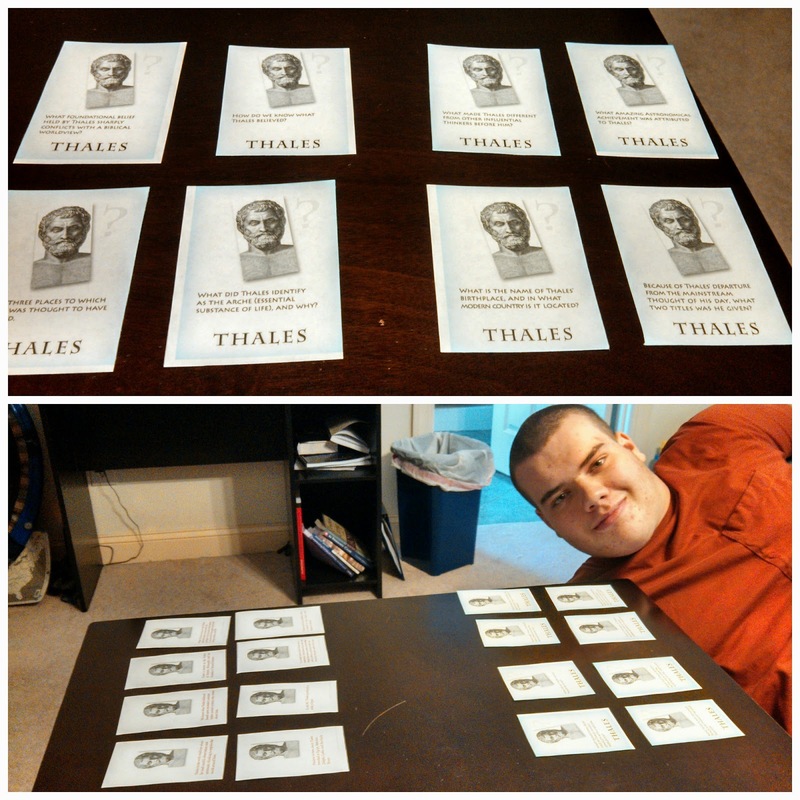 Here is our homeschool's review of Home School Adventure Co.'s Philosophy Adventure. Philosophy Adventure explores the lives of philosophers and equips students with the information they need to defend a biblical worldview. It teaches students how to Write skillfully, Think critically, and Speak articulately. As they continue to go out into the world, students will be faced with all sort of false philosophies and they will need to be able to discern and stand for truth. 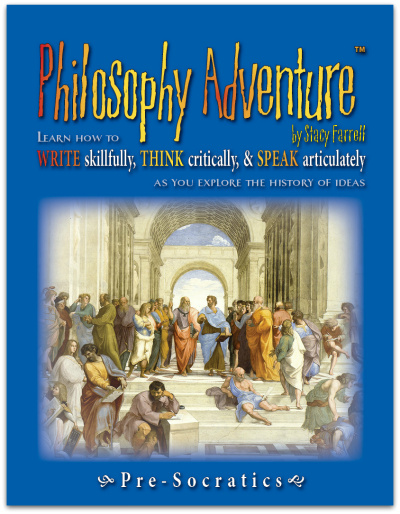 Each lesson in Philosophy Adventure consists of the same components - The Philosopher's Story, Writing assignments, Thinking assignments, Speaking assignments, Geographical information, and a Contrast section comparing the philosopher's works or a secondary source if the philosopher's written work did not survive and the truth from the Bible. Philosophy Adventure Reader - The Reader is in full color and contains the philosopher stories, writing lessons, critical thinking lessons, public speaking lessons, historical geography, writing checklists, creative writing prompts, and more. Philosophy Adventure Student Notebook - The Student Workbook includes philosopher notebook pages, mapping assignments, creative writing sheets, and more. Philosophy Adventure Teacher's Resource - The Teacher’s Resources includes the quizzes, keys to the quizzes, tests, and mapping assignments, timelines, and more. You will journey through the thoughts and ideas of 8 world renown philosophers. The curriculum is very flexible to use. You can use it as your primary curriculum where you will only need to add math, science, and foreign language or you can use it as a supplement to any current curriculum. It is recommended for grades 6-12, and probably best for mature 6th graders and up. Middle schoolers will need parental/teacher guidance. High schoolers can do this on their own. I used this curriculum with my high schooler. We tackled the lessons in a 4 day school week taking two weeks to complete one lesson. The introduction gives you different scheduling ideas. There is a great seminar available on Home School Adventure Co to aid you in setting your high school credit for this course. 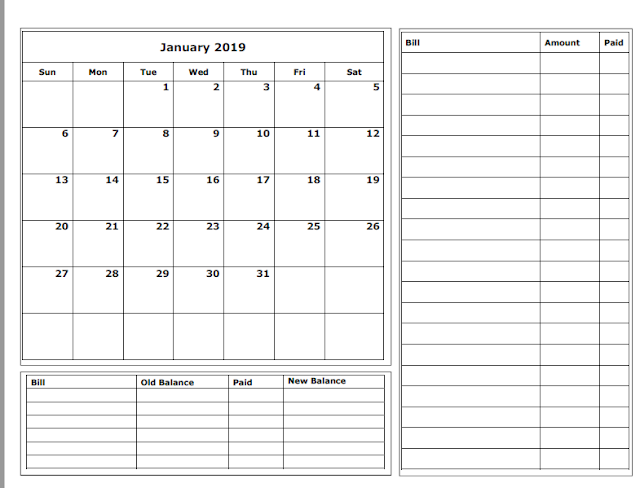 All of the worksheets for the student can be printed and filled in or filled in by typing the answers directly into the student notebook. Day 1 - We read the philosopher's story and filled out the notebook page for the philosopher. Day 2 - We read and did the Write assignment. Using the available writing checklists, the student can be sure that they are on the right track. The writing portion is extremely easy to use and laid out in step by step format. This really helped my son to not be intimidated to tackle the writing assignments. It began slow and continued to build upon writing concepts as the lessons progressed. Day 3 - We read and completed the Think assignments. These usually began the process of examining the philosopher's beliefs with those of the Bible. The skills taught here are applied as the student completes the research and writing assignments. Day 4 - We read the Speak portion and completed the assignments. These assignments can be easily overlooked if you are not careful. I love the author's warning while reading one of these assignments. The goal here is to teach the student how to defend what they believe with gentleness and respect. Day 5 - We spent this time on the geography and the school of thought feature. This portion of the curriculum included maps, contemporary pictures of the places mentioned, and the school of thought that the philosopher participated in or founded. The pictures were really a great addition for us and made the journey seem to come to life more than just finding it on a map. Day 6 - Timeline Activities and creative writing assignment - everything needed to complete the timeline and creative writing assignments were also included. Day 7 - Memory Card Fun and Review - We used the memory cards in a matching type game for a quick review of the lesson. We pretty much stuck to this schedule while making our journey through Philosophy Adventure. The curriculum gives great flexibility in choosing the schedule that works for your family. If your student doesn't quiz well, they can retest until they have complete mastery. The quizzes can be printed out or filled in on the computer. My son really liked typing in the answers compared to writing them out. Sometimes, we would just cover the questions orally as well. I love the author's, Stacy Farrell, writing style. I can tell that she has a heart for God and equipping the next generation to take a stand for their beliefs. She is also equipping parents to educate their children. 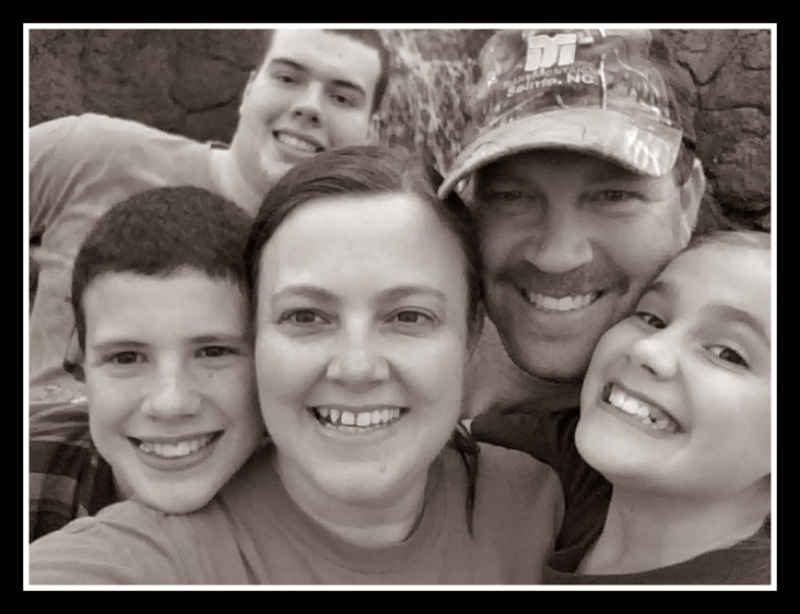 Ms. Farrell is a homeschooling mom who is going through the trenches the same as we are. For high school, your student can certainly tackle this resource on their own but we chose to do it together and I am so glad we did. The discussions and conversations that arise while going through the lessons is invaluable especially during those last years you have with your student before they head into adulthood. Also available are some great supplements to this curriculum (they can also be used alone) Philippians In 28 Weeks, The Wise Woman With Literary Analysis Journal Questions, and Mere Christianity (see my review). 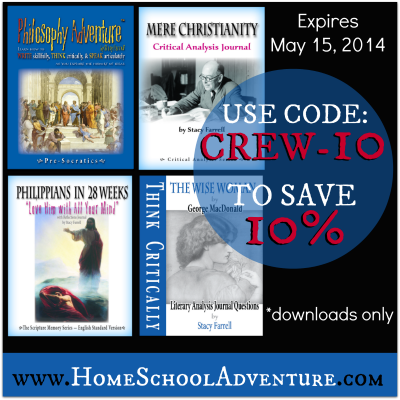 For all my readers, Home School Adventure Co. is offering a 10% discount on any purchase until May 15, 2014 - use the code CREW-10. I would highly recommend this resource for all homeschool families especially those who are teaching their children how to defend their faith! Be sure to check out what my crewmates thought about this and the other curriculum offered at Home School Adventure Co. by clicking the banner below.